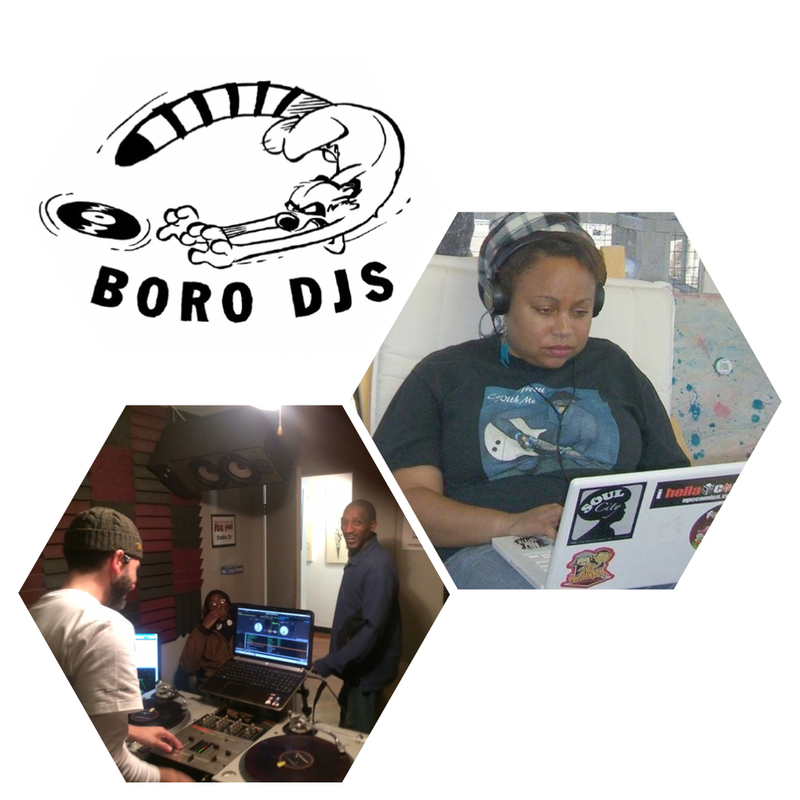 THE BORO DJs SHOW: TurnTable Lab 4 – Radio for the People, by the People. 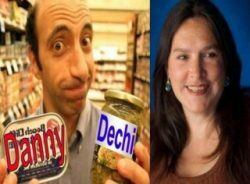 Going live today @6pm(pst) in studio 2B, you have the Boro DJs Show with host MightyL. As always at the end of the month, we open up the turntables for djs to come in and show their skills. All genres music will be played. This month we have Dj Skech2 from the Boro DJs and Renaissance from the Cool Lounge sending us into the night right. So tune in and vibe out with us to start your Saturday night in style.